Fishing, horseback riding, bicycle ride, swim in the lake, walk in the woods, nature, iceskating on the ice etc. In Åsa we can offer many different activities. 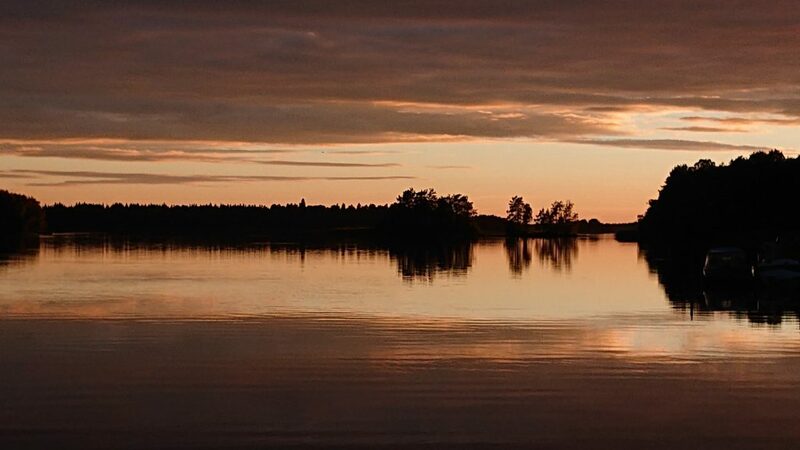 You can enjoy the genuine landscape of Småland with its deep dark forests, in which you can wander around freely, and its many beautiful lakes were you can swim and fish in. It´s from these sorts of environments the author Astrid Lindgren got inspired by to her books and characters from. (Pippi Longstocking, Children of Noisy Village, That Emil..) Only 56 kilometers from Åsa lies Astrid´s childhood home, and many other interesting places one can recognize from her books. For the ones who like to do slalom-skiing, there are three ski lopes within a redius of 40 kilometers. The slopes are relatively small, but, the other hand, you do escape long queues and crowding. WHEN BEING OR RIDING OUTDOORS, BE AWARE OF THE RIGHT-OF-PUBLIC-ACCESS. ALL ACTIVITIES OCCUR AT YOUR OWN RISK.